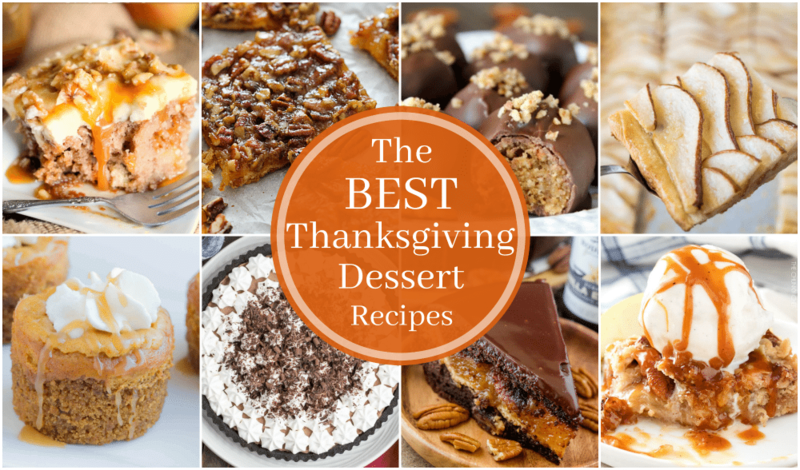 This is a roundup of some of the very Best Thanksgiving Dessert Recipes! Every one of them screams Thanksgiving and tastes like everything you love about the wonderful holiday! If you don’t plan your Thanksgiving menu around the side dishes or the appetizers, then you definitely plan it around the desserts, am I right?! Hello, pies! 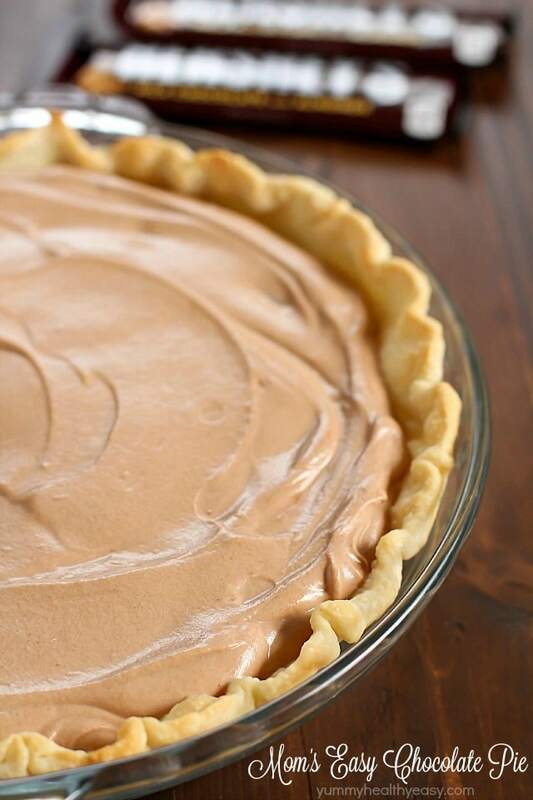 Use this list of the best Thanksgiving dessert recipes to plan that menu. Every one of these desserts seriously looks so incredible. If they aren’t pecan or pumpkin flavored, then they are at least some of the best comfort foods that we all crave during the holidays. The only addition I can think of would be a large glass of milk to wash it all down with. I hope you find a few new favorites. 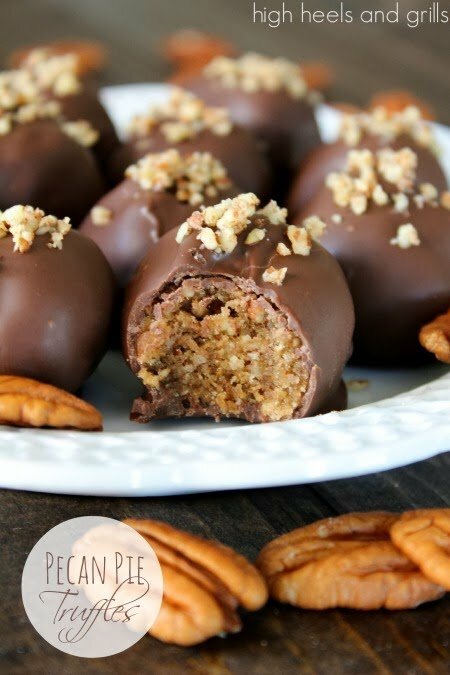 If nothing else, be sure to try the Pecan Pie Truffles! I may be a little partial to them, but I can promise it’s for good reason! 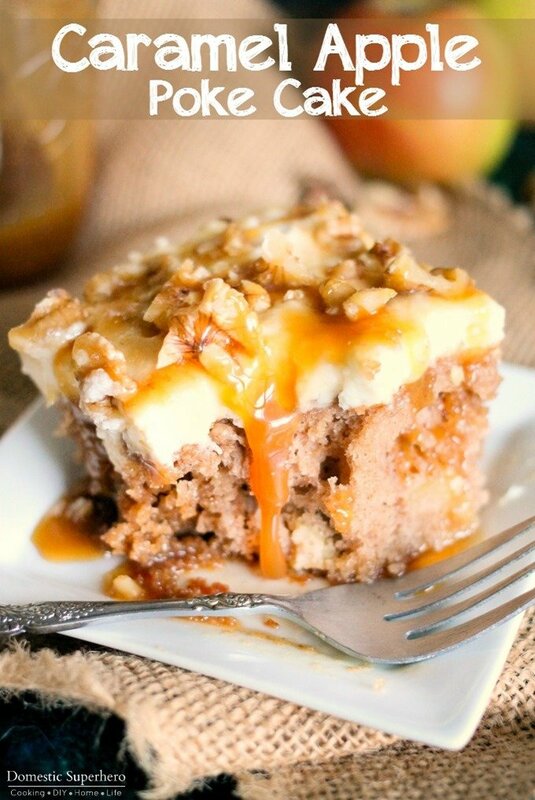 Caramel Apple Poke Cake – Caramel stuffed, nutty, and filled with apples. I can’t think of anything more perfect. 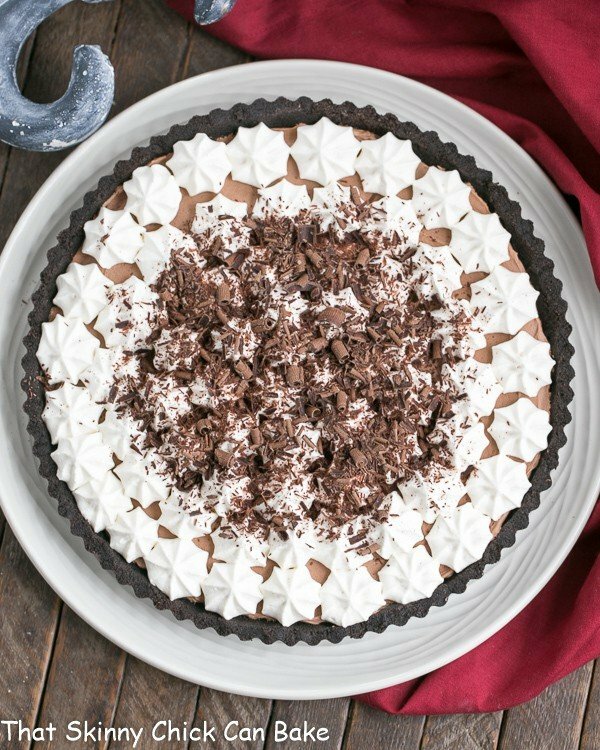 Easy Chocolate Pie – This looks so creamy and delicious and it helps that it’s dang easy to make! 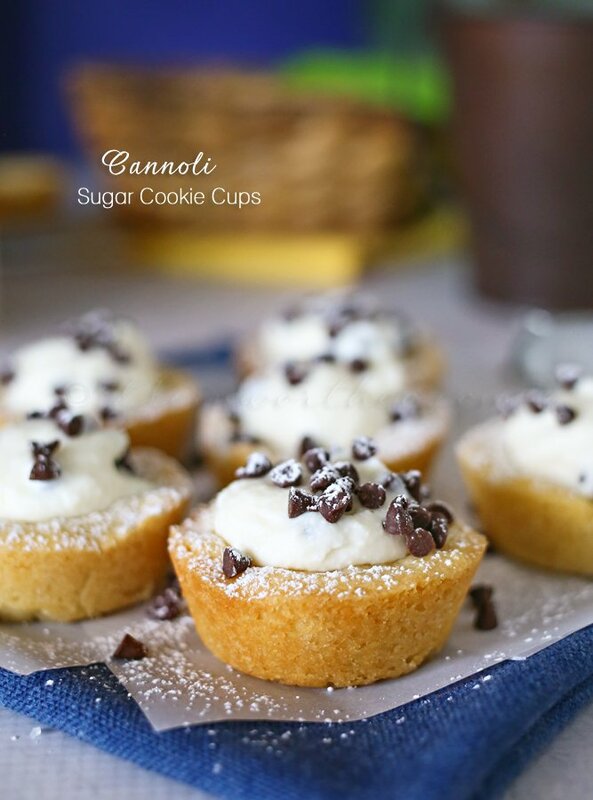 Cannoli Sugar Cookie Cups – If it’s stuffed in a sugar cookie, I know I’m going to love it. French Silk Tart – This looks like a chocolate lover’s dream! 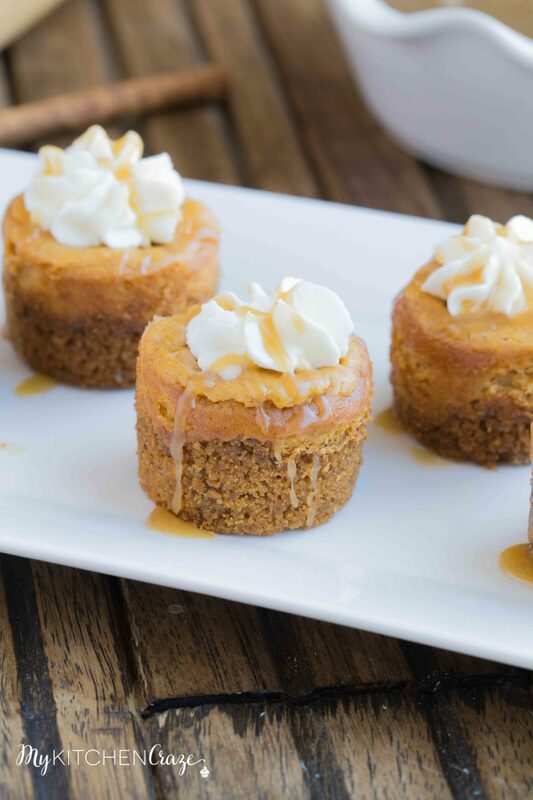 Mini Pumpkin Cheesecakes – Just in case you’re watching what you eat this Thanksgiving, you can eat about 12 of these before it counts as a whole slice of pumpkin. 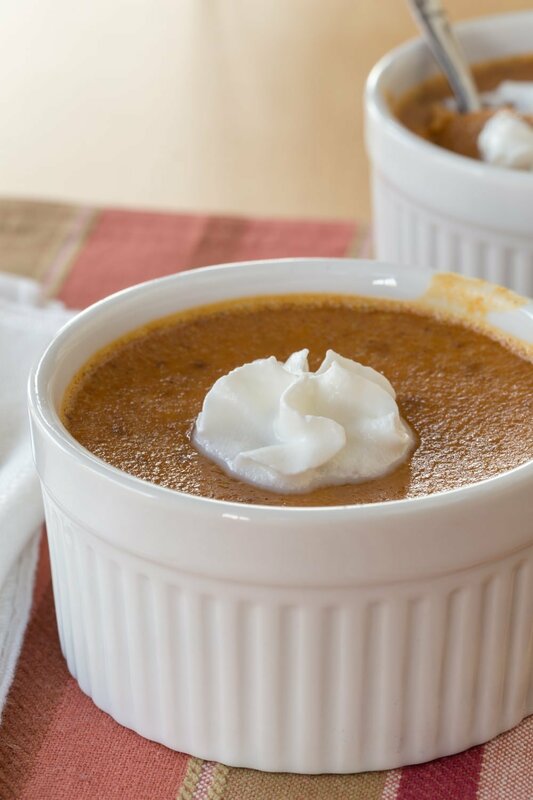 Individual Crustless Pumpkin Pies – I usually think the crust is the best part of a pie, but I’d be willing to try these babies out just to verify! 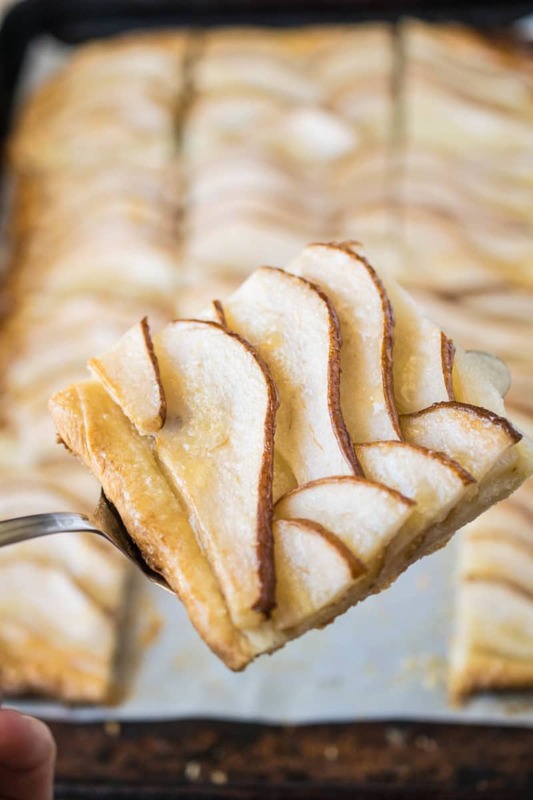 Easy Pear Tart – I have no doubts that the pears on this tart make this dessert feel so fresh and light! 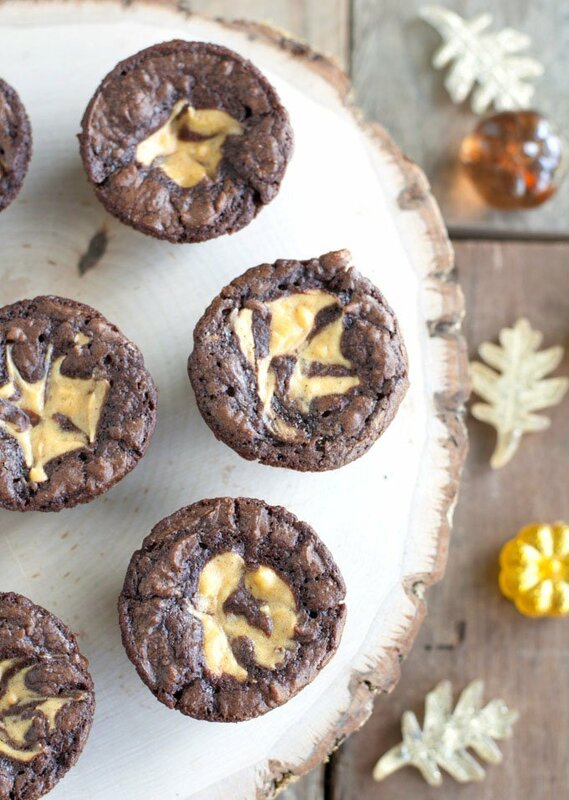 Pumpkin Cheesecake Brownie Bites – I don’t think it’s possible to stuff more goodness into one dessert. 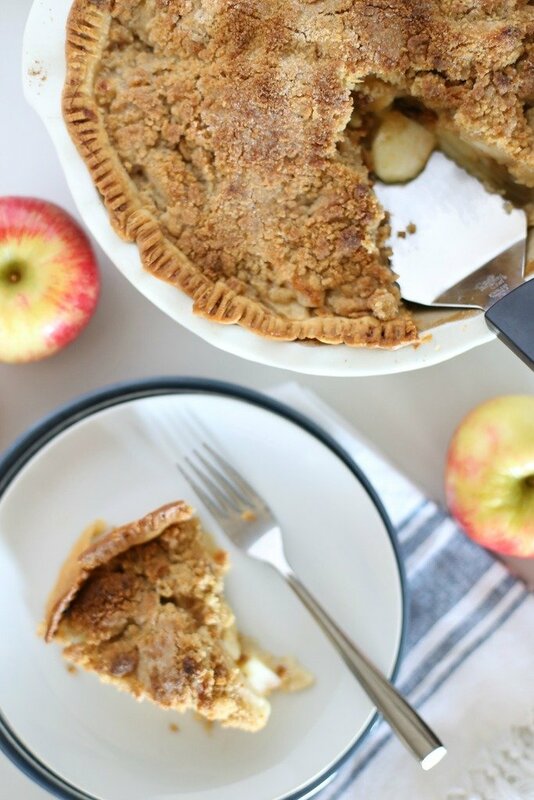 Dutch Apple Pie – You can’t have Thanksgiving without a classic apple pie recipe! 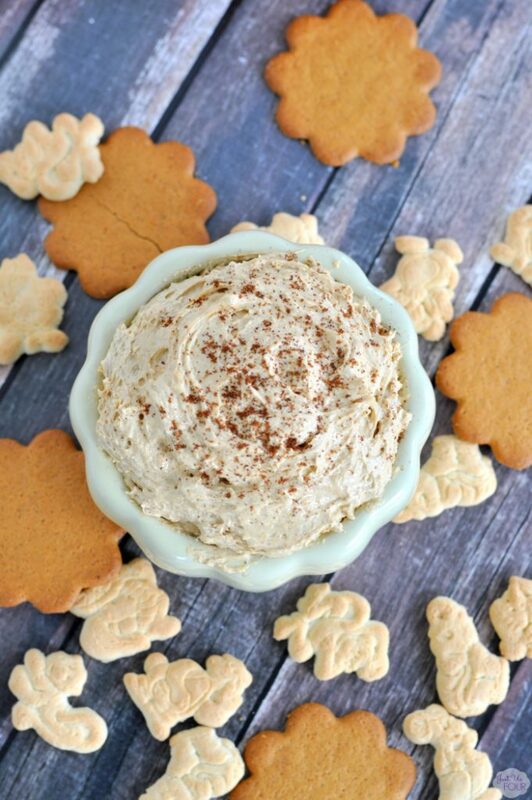 Four Ingredient Pumpkin Pie Dip – Only four ingredients and you get a pumpkin pie taste without any baking? Sign me up! 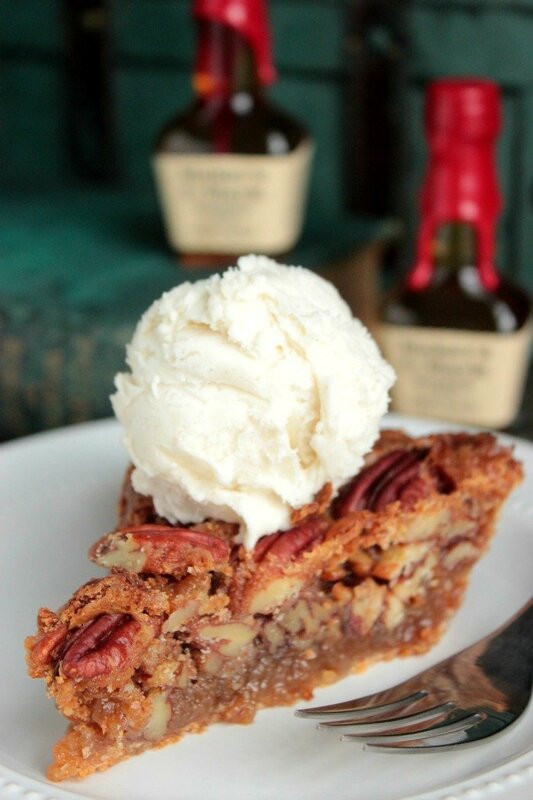 Bourbon Pecan Pie – Pecan pie is my favorite dessert and this recipe looks like it needs to be made, stat! 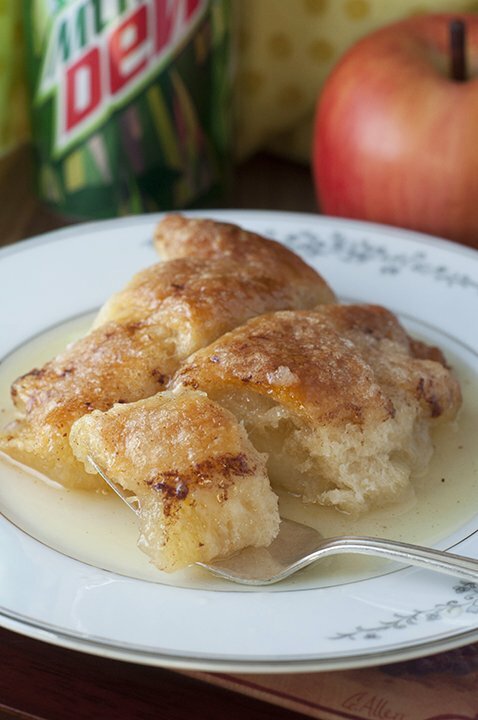 Country Cinnamon Apple Dumplings – I’m hungry just looking at these dumplings! 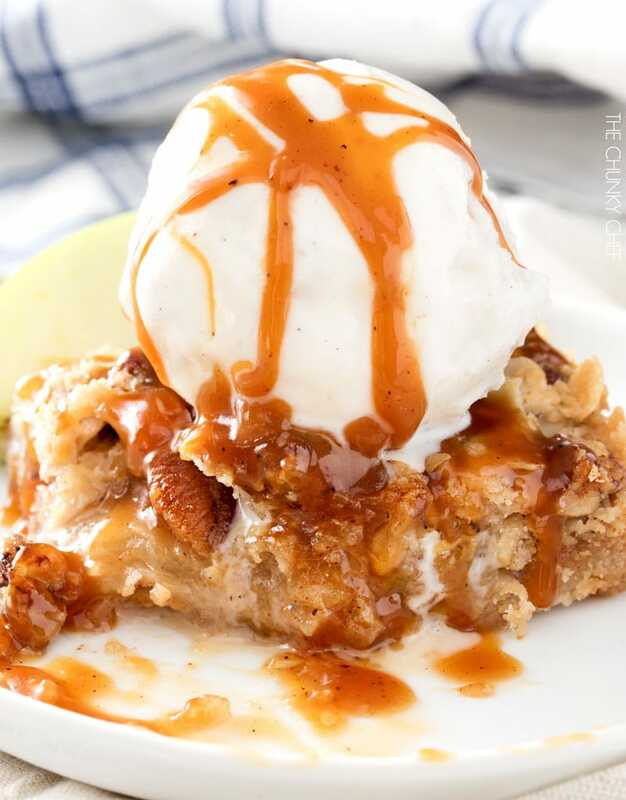 Caramel Apple Pie Bars – This looks outrageously delicious! I think the ice cream scoop is definitely necessary. 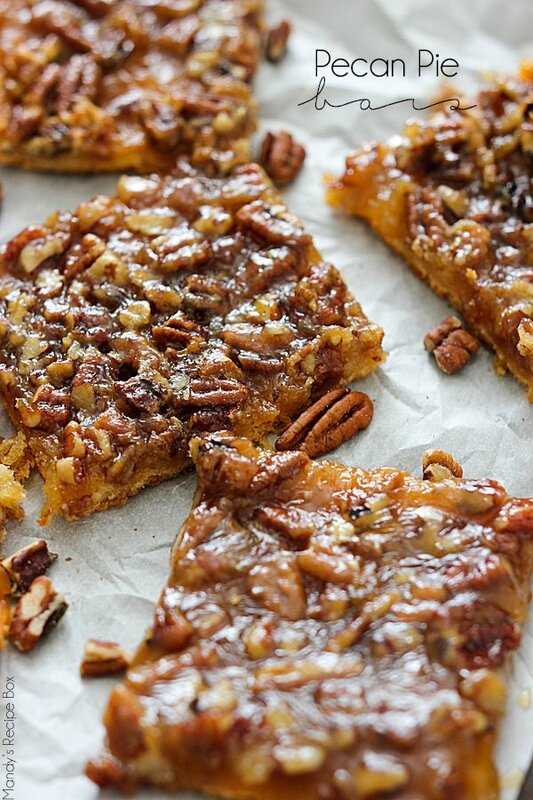 Pecan Pie Bars – These are a classic and much easier to make than pecan pie, without all the stress. 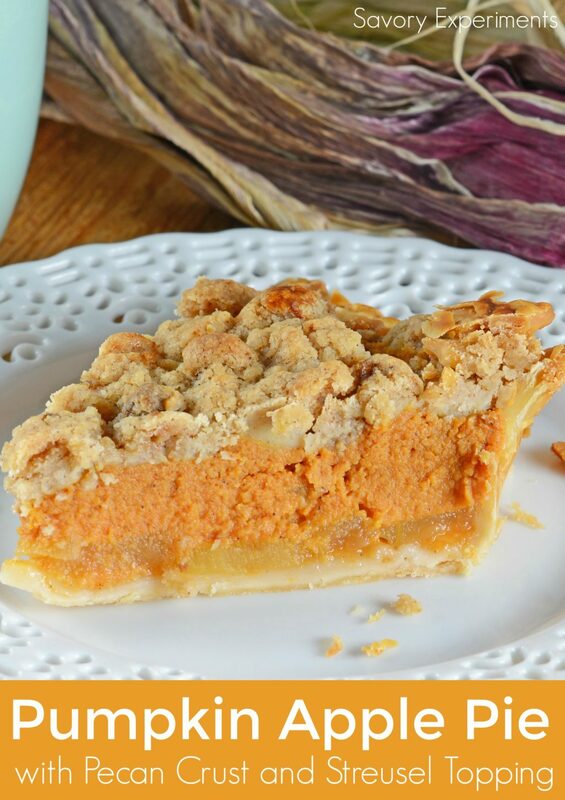 Pumpkin Apple Pie – Here is another classic combo that everybody can’t help but love! 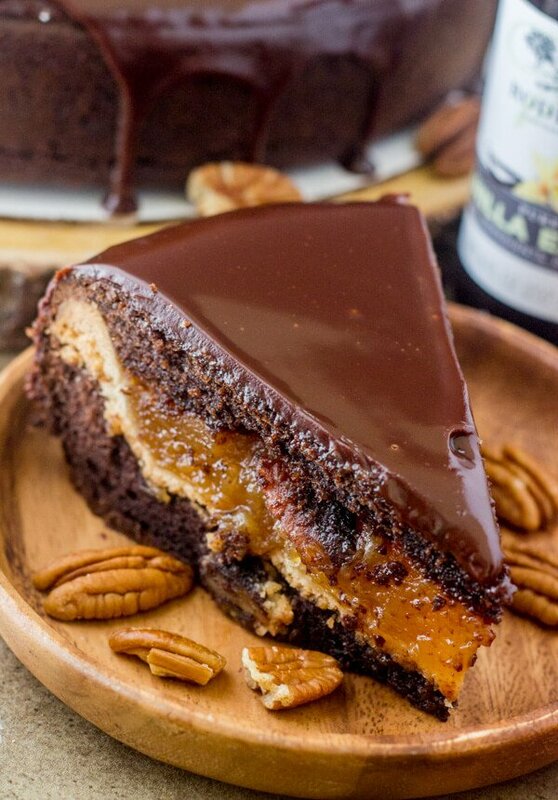 Chocolate Pecan Piecaken – Umm, this looks like the most decadent Thanksgiving dessert I have ever seen and I need to try it this year for sure!